Qualified and experienced earthworks professionals. 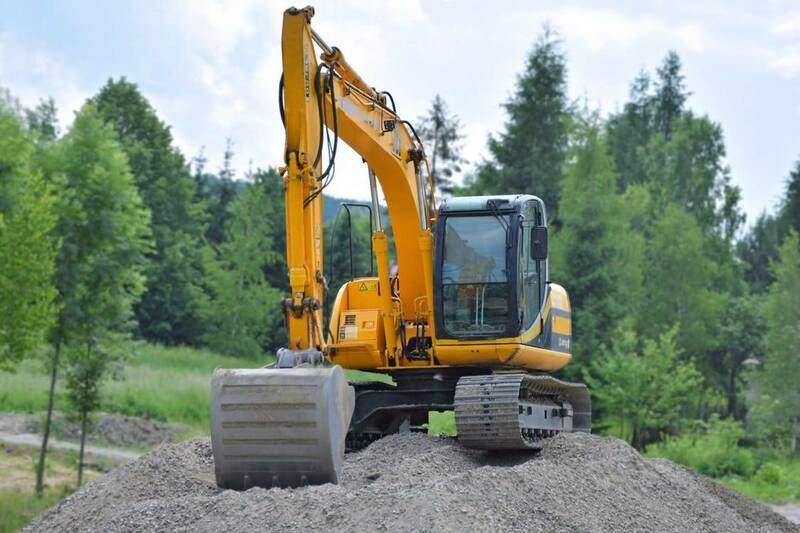 We can supply our own excavation equipment or use yours to provide a wide range of earthworks services. All of our staff are fully trained in using heavy equipment and safety is one of our main concerns. Our team is reliable, experienced and professional, and we’re happy to take on any jobs you need doing to prepare the ground for your project. We can assist with your work or project manage the whole thing for you to meet your deadline. No matter what you need, from borrow pits to channel excavation, and site clearances to bulk excavation, we can ensure that everything is done on time, with your site ready to go for the next stage of your project.